If you’re the forgetful type, you will find yourself locked out of your own home or car one time too many. It’s such a time waster and a huge inconvenience to get locked out, especially if you are in a hurry to get somewhere. For this, it pays to consider getting modern instead of traditional locks where physical keys are needed. There is such a thing as an electronic or keyless lock. Instead of requiring metal locks, a different unlocking mechanism is used which could range from a combination of numbers pressed on a keypad, or your fingerprints marked through a scanner. 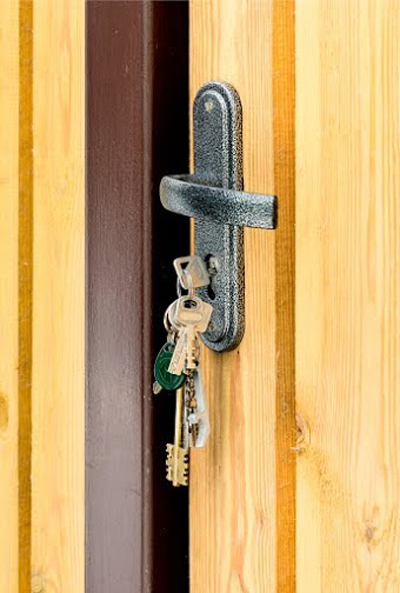 Read on to find out how you can secure your home or car using these modern kinds of locks, which eliminates the need for traditional metal keys. 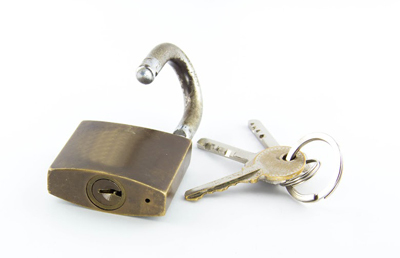 When you have a fancy electronic security system installed in your home by a security company or a professional from locksmith Milton, they usually come with keyless locks. This means that you simply need to put in a numerical or a letter-number password combination on a keypad to deactivate the alarm system and allow you to get inside the house. Electronic locks can be loaded with more than one code combination, and are an extremely reliable type of security system suited for any home or office. Finally, you can take the ultra high-tech route of getting your fingerprint scanned by a machine in order to enter a home or a commercial facility. Take your pick from any of these modern types of locks, so that you can enter a house or an office even without the required set of keys.